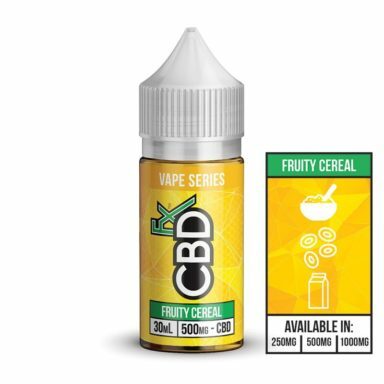 “Our CBD vape oil additives in trio pack come with 60mg, 120mg and 300mg of our 100% organically grown cannabidiol. 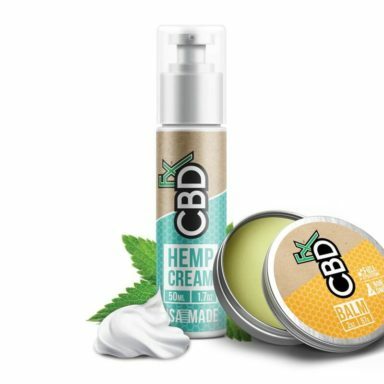 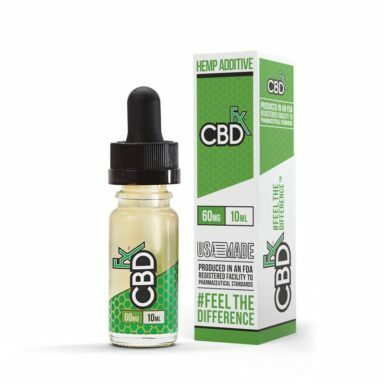 Our CBD is CO2 extracted from the highest quality, organically grown and EU sourced hemp. 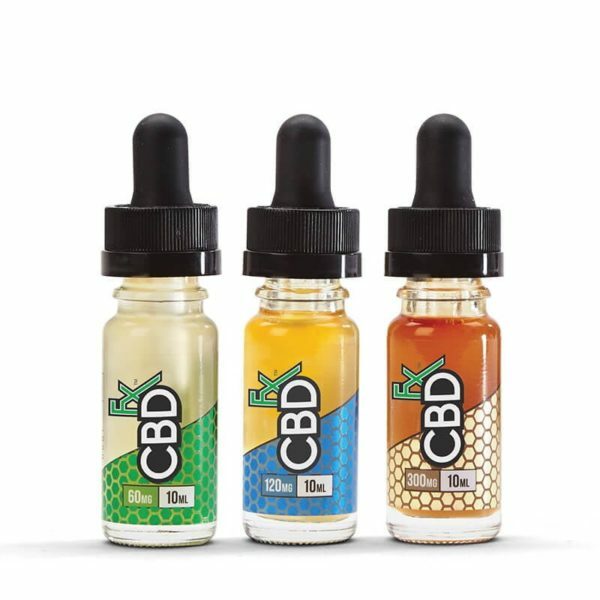 This proprietary blend of VG/PG mixture can be vaped, or taken orally as a CBD tincture.